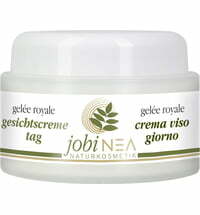 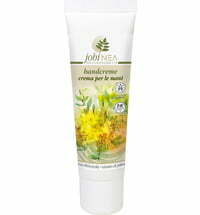 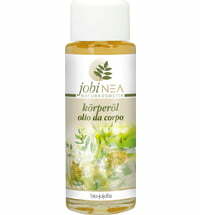 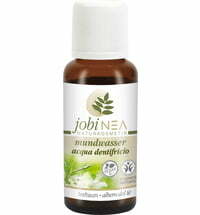 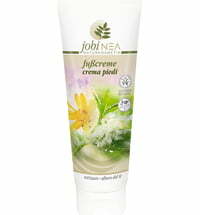 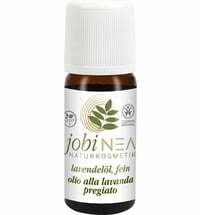 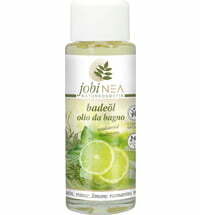 jobiNEA creates high-quality natural cosmetics that cares and pampers the skin. 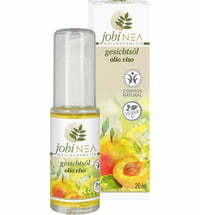 The brand stems from South Tyrol and focuses on quality, natural ingredients and nature-orientated production. 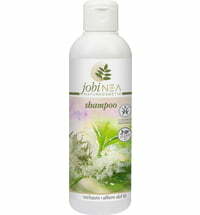 The product portfolio ranges from hair care to foot care, essential oils and dental care.